Justin grew up in Southeast Michigan chasing anything that swims with a fly rod, from long nose gar to chinook salmon. He loves the outdoors and has spent most of his life fly fishing and hunting. 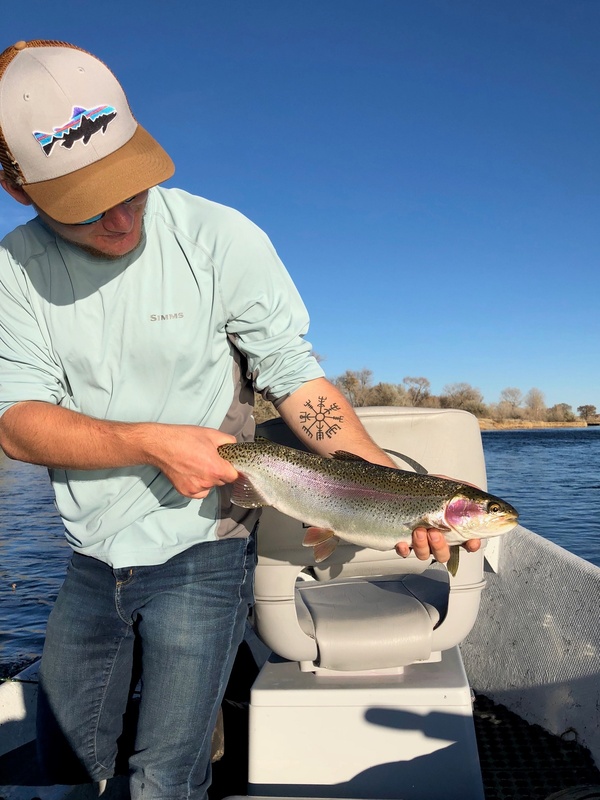 Justin was an exchange student in Northern France and then moved to Casper Wyoming to pursue his passion of fly fishing. He now works in the fly shop and is working on a degree in Geographic Interface Systems at Casper College and fishes or hunts every chance he gets.